To share this page, copy ﻿http://www.JeffResnick.com/purpose.html﻿ and paste it into your social media posts! 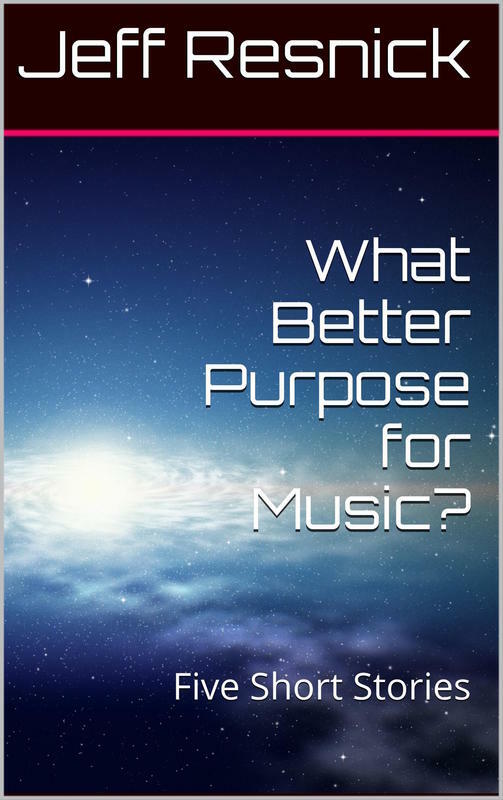 ​"What Better Purpose for Music than as a Gentle Rekindling of Emotions so Long Ago Experienced and so Deeply Enjoyed?" I share these five short vignettes with the knowledge that Music possesses the absolute power to comfort the soul. That's why I shared my Gift of Music with the people who need it the most. I found them in senior citizen communities, memory care facilities, nursing homes, homeless shelters, and on the streets. Desperate for momentary escape from loneliness. Hungry for the soulful comfort and healing that only Music can offer. Truly, I received far more that I gave of myself. I know you'll understand the ultimate truth as you hear the important Life Lessons I'm happy to share with you.